I am a good witch most of the time. I know what I am going to be for Halloween… Drunk! You’re my favorite Halloween monster! The sweetest thing I know of this Halloween isn’t the candy, it’s you! I am dying to have a great Halloween with you. 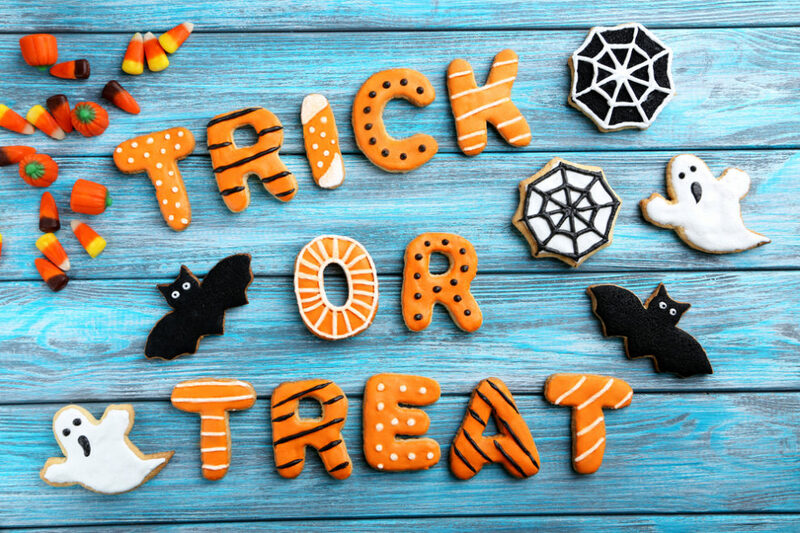 Wishing you a fun Halloween. In the dark night of Halloween, the Lord’s light shines even more brightly. There’s plenty of evil in this world without the excuse of Halloween. Halloween is the worst day of the year to get help when you are bleeding from your head.